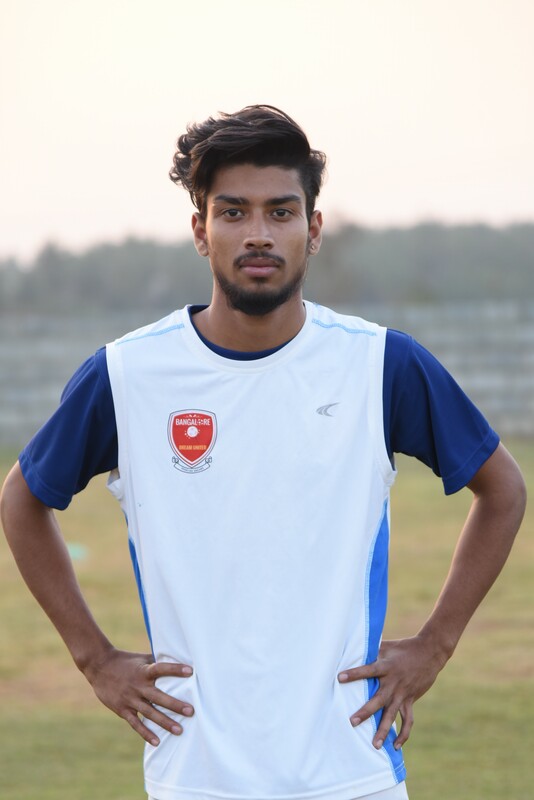 The hard hitting Rourkela boy, came to the academy with great ambition. He has the ability to play on either of the wings and when called upon , he can play as a forward too. Pursuing his bachelors in Commerce, he is one of the most disciplined players who has a good overall perspective of character in this team.